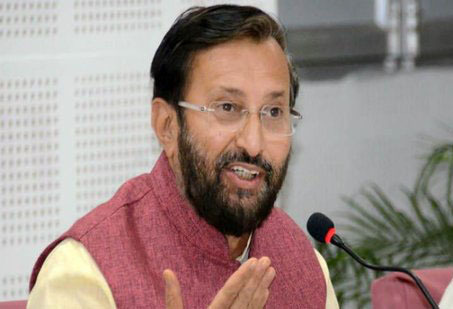 Human Resources Development Minister Prakash Javadekar says, the Government is committed to providing reservation to SC, ST and OBCs in Central Universities; Informs Lok Sabha that the option of bringing an ordinance is open to the government. Union HRD Minister Prakash Javadekar informed the Lok Sabha during the question hour that the Government is committed to OBC/SC/ST reservation in Central Universities. A review plea will be filed in the Supreme Court on this matter. Javadekar further informed the Lok Sabha that the option of bringing an ordinance is open to the Government.